$89.00 each List: $136.00, You Save: $47.00! 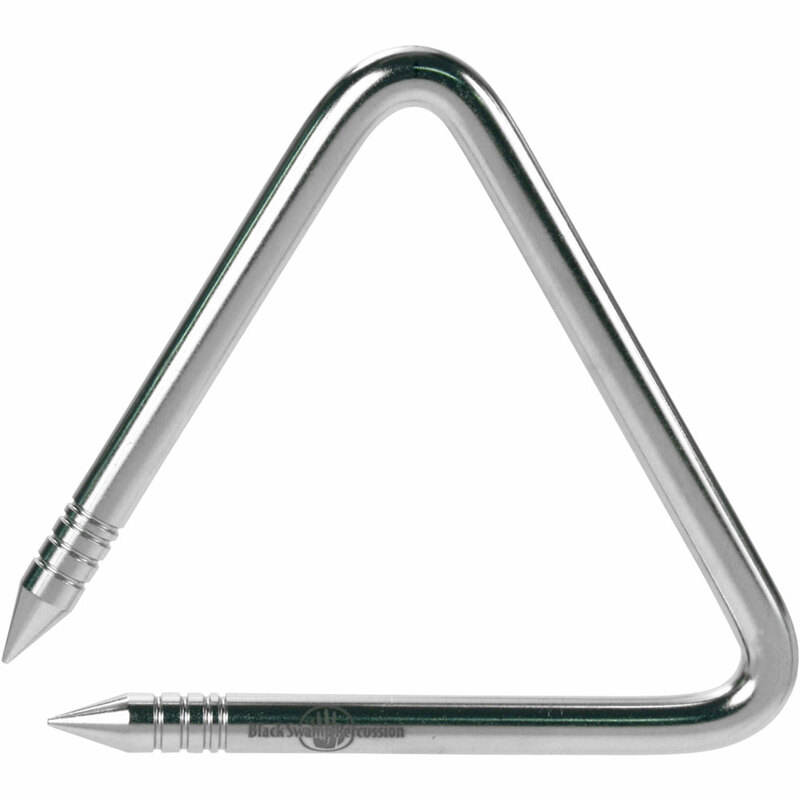 The Black Swamp Artisan Triangles are made of nickel plated steel, resulting in a strong triangle that produces beautiful, shimmering tones with a balanced amount of overtones. The AT6 is a 6" triangle, making it a great all-around, general use triangle.